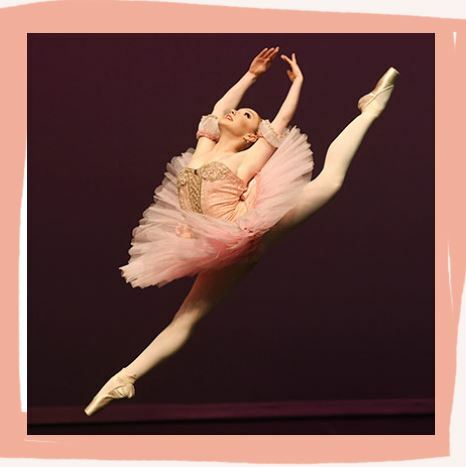 Paloma Hendry-Hodson is a Year 10 student studying with us while she dances full time. Her passion and dedication to her art is paying off as she was selected to tour with The Wiggles as a dancer. Congratulations on this remarkable achievement Paloma!